LG118 Sleep Monitoring Remind Camera Bluetooth Smartwatch Review . LG118 Smartwatch review Price and Features . 1 LG118 Smartwatch review Price and Features . 1.1 LG118 Sleep Monitoring remind watch review . 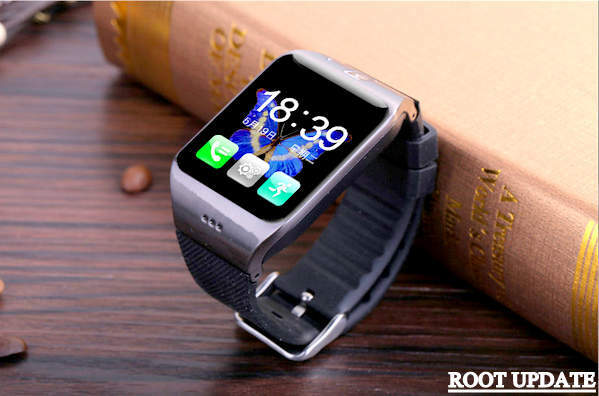 Smart watches are one of the most trending Topics now a days , There are many smart watches present in this world with different features . Some days ago Samsung And Motorola launched their watches , No doubt the specification chart and the build quality of Both watches is awesome but in last when it comes to price they are seriously Beyond reach . 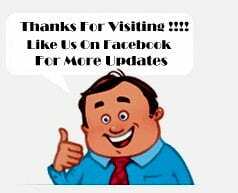 The watch we are going to tell today is a Perfect package of Features and Affordable price . LG118 Sleep Monitoring remind watch review . Lg118 Comes with a 1.54 Inches screen having a ratio of 240X240 . We took the smartwatch below sunlight just to test the brightness and reflection ratio under brightest conditions and we were surprised to see the results of the smartwatch , Everything was clearly visible and there was nothing like reflection also . Now comes the Video Quality , We played a Normal Hd video in the smartwatch and again the smartwatch left us in Surprise By giving such a clear Quality that can be easily compared by a Smartphone . 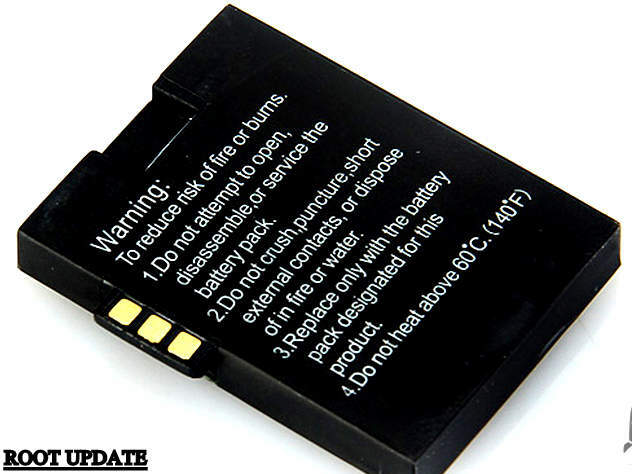 Lg118 Is loaded with A 550 mah battery . I have seen many Smartwatches but all of them come with very less mah battery that hardly lasts 2 Day with continuous usage ,But Lg118 comes with a 550 mah battery which can Last easily upto 5 days with hard usage ( personally tested by us ) . The first and Best thing about the Smartwatch is its Design , Undoubtedly it is one of the best looking smartwatch i have ever seen . the body of the smartwatch is made of fine Steel which makes the watch look more premium and also makes the watch tough and solid . Next thing worth noticing is The camera of the Watch , LG118 Comes with a 0.3Mp single Camera , in terms of Mega pixel the camera is less but seriously The images captured are Clear and detailed . We recorded some videos from the Camera of the watch and The videos were clear and detailed as well there was nothing like Blurness . 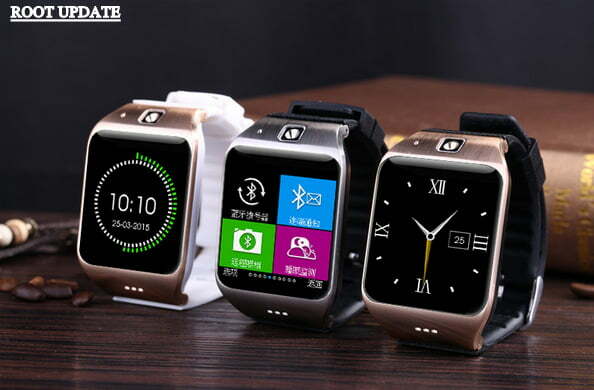 You can Play music in the smartwatch also , The Formats supported by the watch are Mp3 , 3gp , Mp4 and many more .. The smartwatch is Waterproof , You dont need to remove the watch before going in the water . 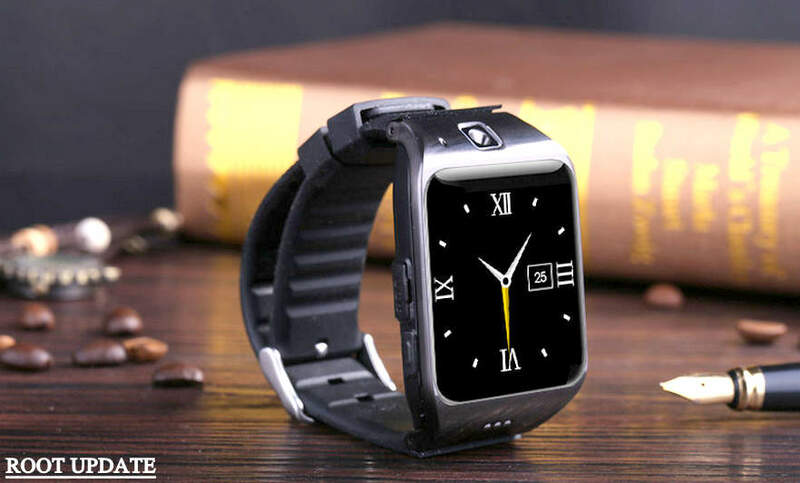 The smartwatch can also be easily synchronised with the smartphone , After Successful Synchronization the smartwatch gets changed in to a Smartphone which can be used to make calls and type messages directly from the Watch’s screen . The smartwatch can also help you track your smartphone . There are many More features of LG118 , If you are seriously looking for a smartwatch with affordable price tag and Ultimate features then go For LG118 Without Thinking twice . Any idea where to download the Android app to sync this watch with my Nexus 6 phone? The owner's manual has a QR code but does not list an URL to download the app and my Nexus 6 phone cannot seem to read the QR code (I think it's too small and blurry)? I don't get any reply from Gear Best on this.